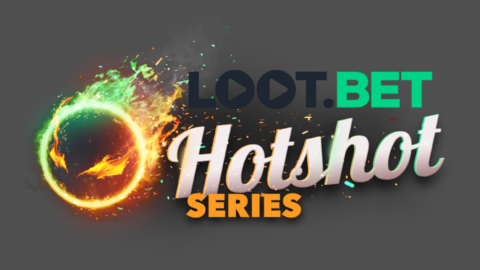 A online tournament organized by Quickfire and sponsored by LOOT.BET with 16 teams and a $15,000 total prize pool. The 16 teams participating will be mostly be seeded by invites, with four spots being seeded by qualifiers. Prior to the event there will be a European and a CIS Qualifier, qualifying two teams each. Top two from each qualifier moves on to the Group Stage. Top two from each group moves on to the Playoffs.